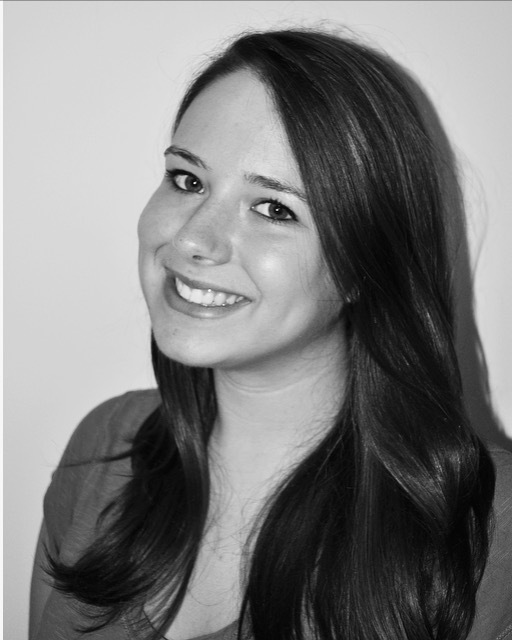 The Montclair Music Studio is proud to introduce Voice and Piano Instructor, Rebekah Kusher. Living in Clifton, Ms. Kusher is currently working toward her B.M. in Vocal Performance at Montclair State University. Rebekah has extensive experience working with both children and adults. She feels that her goal is to share the gift of music with her students so that it may enrich their lives as it has enriched hers. What Brought on Your Love of Music? I’ve loved music for as long as I can remember. As a child, I was (and still am for that matter) liable to burst into song at any given moment. From holiday concerts at school to impromptu karaoke in my kitchen, I would jump at any opportunity to sing. Did You Play as a Child? If so, What Instruments Did You Play? Yes. I played the violin for three years, which allowed me to gain a solid foundation in reading music and basic music theory. I then decided to shift the focus of my studies to voice when I was accepted into my middle school’s advanced choir. In addition to my father being an avid Beatles fan, my grandfather is a fourth-generation church organist, and my grandmother sang for many years when she was younger. The time I spent with my grandparents as a child really helped to cultivate my love of music. I have performed with a variety of choirs and community theatre groups, and I was a member of Tri-M Music Honor Society in high school. I started teaching myself piano when I was 13 so that I could accompany myself on the pop and musical theatre songs that I loved to sing. I began to pursue piano more seriously when I started college. Lately, I’ve been working on learning the guitar. I’ve performed at a variety of venues in New Jersey, including the Shea Center for Performing Arts, and the Alexander Kasser Theater, where I recently performed Carmina Burana with the Montclair State University Chorale. I’m a huge bookworm, and can often be found with my nose in a book. I’m also very into fitness and weightlifting, and spending time outdoors, appreciating nature.